Hot N Juicy Crawfish in Fountain Valley is hosting their annual Crawfish Eating Contest and Mardi Celebration Tuesday 2/13. There are prizes for the top 3 contestants…what do they win? More crawfish! Ralph Brennan’s in Downtown Disney celebrates Mardi Gras, Tuesday 2/13, with New Orleans cuisine, live jazz music, costume contest, mini King Cakes and more. Well, Bourbon Street Bar and Grill in Downtown Fullerton, that is! Their Mardi Gras celebration on Tuesday 2/13 starts at 11am and includes live music from the Dixiedelics Jazz Band. Porto’s Bakery in Buena Park is baking up traditional King Cake with cream cheese filling, only available through 2/13. 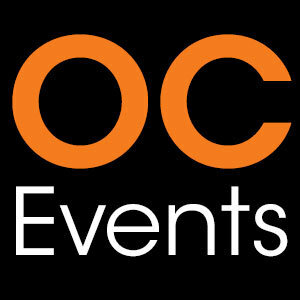 Kids can enjoy Mardi Gras at Pretend City in Irvine on Tuesday 2/13. Activities include a parade, crafts, dancing, and more. The House of Blues has a special NOLA-inspired menu for the month of February. Enjoy jambalaya, gumbo, Lowcountry shrimp and grits, and more. French’s Pastry is serving up Mardi Gras inspired cupcakes, cakes, and King Cake at their 4 Orange County locations. Get your Crab Boil fix at the the Boiling Crab at one of their 4 Orange County locations. They’ll be having beads, beers, and drink specials to celebrate Mardi Gras on Tuesday 2/13. New Orleans Square in Disneyland will be celebrating Mardi Gras Tuesday 2/13 with Mardi Gras inspired beignets, live jazz music, characters dressed for the occasion (including Princess Tiana), and more. 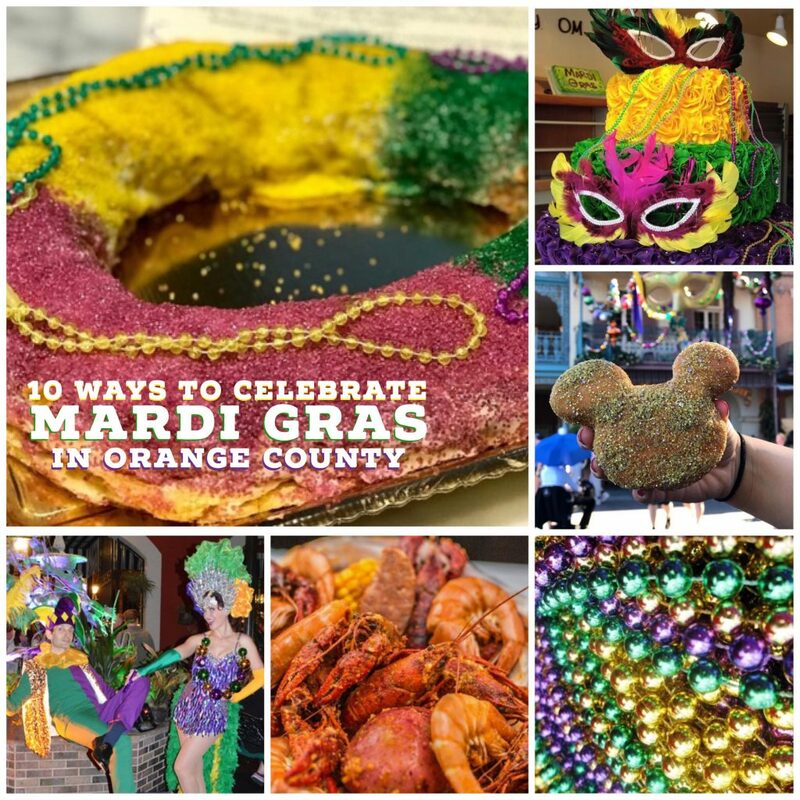 The Outlets at San Clemente is celebrating Mardi Gras on Tuesday 2/13 with free King Cake (while supplies last), “masked revelers tossing Mardi Gras beads” from the balconies, and free beignets at Ruby’s Diner.